Carolyn Niethammer writes about Southwest cuisine and edible wild plants of the Southwest. 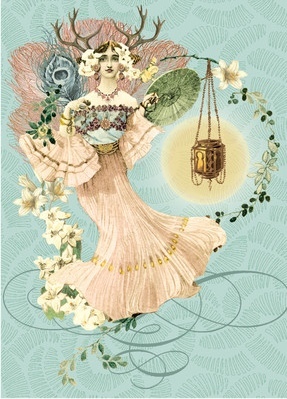 She is happiest when working in her flower or vegetables gardens, out on the desert gathering wild foods, or devising new recipes for the plants she has gathered. Her five cookbooks range from a look at the way Native Americans cooked wild plants to a collection of recipes devised by the Southwest’s top restaurant and resort chefs for incorporating the area’s iconic ingredients in delicious dishes. Mentored by Tohono O’odham Elders, Martha Ames Burgess came into ethnobotany from the inside out, learning how to harvest, prepare, store, and eat many Sonoran Desert edibles, and to make use of desert plant “first aid”. 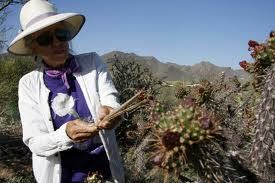 With O’odham farmers and Native Seeds/SEARCH cofounders, she was taught desert gardening with native heirlooms. Her mission is to pass along this wildcrafting and gardening knowledge so that new Baja Arizona dwellers may better appreciate and adapt to our desert home, especially in these times of climate change. She uses on site outdoor teaching, poetry and art for sharing the awareness. Monica King is a rancher near Tucson. Monica King is a third generation beekeeper continuing in the family business that started in 1936. She is on the Board of Directors and serves as Program Chair of the Southern Arizona Beekeepers Association. Monica does bee hive removals and relocations, raises queen bees and teaches beginner beekeepers. You can follow her on facebook at https://www.facebook.com/monicamiksakinghoneyfarms or visit her website at http://www.monicamking.com. Meet her in person on Saturday mornings at the Arivaca Farmers Market. Jacqueline Soule is a long-time Southwest gardener and award-winning garden writer. Of her eleven books, nine are on gardening in our unique climate. She has been a popular columnist for many years with weekly and monthly columns in a number of national, regional and local publications. Jacqueline has a Ph.D., but she doesn’t flaunt her education, a trait that makes her a popular speaker with landscape professionals and garden clubs alike. 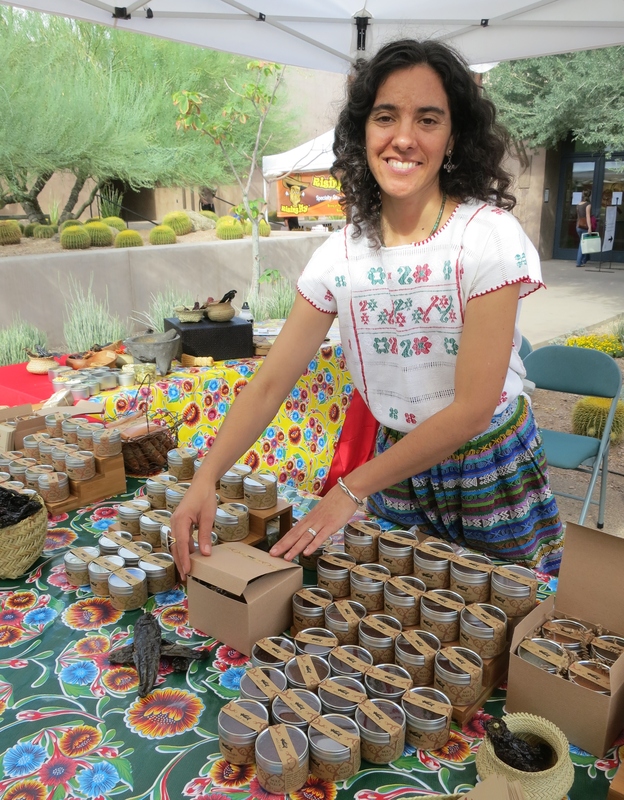 With her family’s love of cooking as her inspiration, Amy founded Mano Y Metate, offering freshly ground mole powders for people to make and serve mole at home. 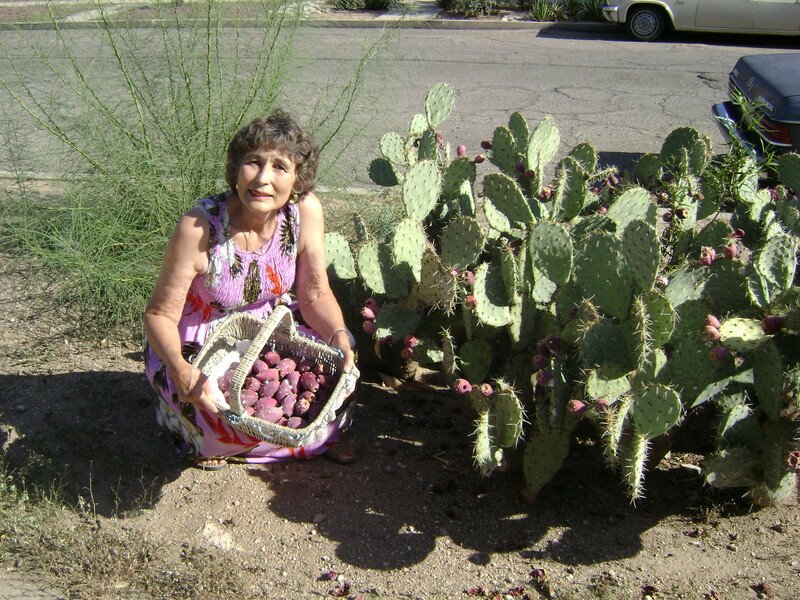 She inspires Tucsonans to become Desert Harvesters, to plant and harvest native foods in their yards. At Tucson Community Supported Agriculture, she advocates for underappreciated veggies and celebrates food’s seasons. She loves to hike the deserts and forests, make plant remedios, and feed people. Linda McKittrick loves raising food. She feels herself an extension of the insects, plants, poultry, and animals she lives among. Ranching in the foothills of the Sierra Madres in Northern Mexico, raising heirloom poultry, creating habitat for native bees, and on certain days knowing that is is her that is “kept” by her honey bees, she is awed by the natural world. She loves listening to heirloom seeds as they grow and is an avid admirer of wild growing chiltepin chiles. She recently launched Time Capsule Kitchen, a chiltepin business whose whole model is inspired by the plant itself. Interesting! Curious to find out more? Check her out at www.timecapsulekitchen.com. Hello, My name is Walter Matteson and I am producing a new travel and cooking show. The show’s mission is to take on America’s food waste crisis and change the way people cook and think about food. We are setting out to learn from experts in cities across the country. The structure of the show will consist of Joel Gamoran (National Chef, Sur La Table) and a local co-host putting a dinner together to inspire people to cook with scraps. Throughout the episode the co-host will introduce Joel to interesting scraps. The scraps will then be used to create a memorable dinner in an awesome location that will show people what is possible with everything we think is waste and inspiring them to share the SCRAPS message! We are planing to do an episode in the Santa Fe (April 4th and April 5th) and I would love to get in touch about the work you are doing. Hello – I am very interested in herbal medicine, have taken a few classes online, and am looking for information about wildcrafting local medicinal herbals, as well as cultivating what grows well around here in my garden. Is there someplace to contact locally here in Tucson where I can get some mentoring? Thanks!! Try John Slattery at Desert Tortoise Botanicals. He is extremely knowlegeable and runs frequent courses. The perfect guy to go to for what you want. Thank you SO SO much that is perfect!!! I would like to subscribe to your blog but it am having some difficulty. Can you please help? We have added an enchaned follow button on the main page. Hope this helps. My family all retired and now in Prescott. My character Dandy Wharton has access to Saguaro due to marrying into Tohono O’Odham. Her name is Bahi, short for the name of the fruit. I am passionate about AZ/history and through the Father Kino fruits, Sonoran desert and I hope what you folks come up with in N. AZ it can be put into writing just how rich and diverse a syrup man can make his company by just using what the land offers there. I did much of the research for my first book “American Indian Cooking: Recipes from the Southwest” in the Prescott area. Your character could gather chokecherry, wild currants, wild grape, ground cherry, manzanita, wolfberry and wild rose to make syrup. Maybe combine several, yum. You can read more about each of these plants in the book, available from Amazon. thank you so much. I will research each of those next week. Aloha from this little Pacific Island! I am looking for vendors for our Prickly Pear Festival on August 23rd at the Holiday Inn on Palo Verde in Tucson. How can I contact you to tell you more about our non profit and what we do. I await to hear from you.